Starting a company in Cyprus can be a little challenging, it requires you to attend a lot of legal formalities. Company registration is one of the legal formalities you have to attend to in the course of your company formation. 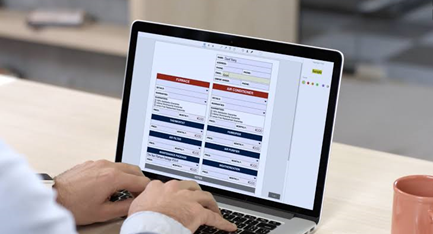 Now, getting your business existing and able to begin its trading or business activities legally, registration is the first step to be carried out in company formation. A registered company is unique and has become a legal entity. It has the right to deal or enter into any contract with third parties. The company has the full rights under the law, quite familiar with fundamental human rights. The company can get sued or sue any individual, government or other companies. To get started, here are 5 things you need to know about company formation in Cyprus. The very first decision you have to make is choosing what category your company will fall into. 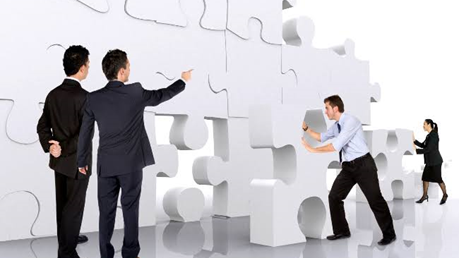 The categories define what your company will be, your privileges, its nature and many more. Presently, there are 8 categories in which your company has to be registered under one. You can’t just go on naming your company whatever you like. Your company name is crucial and has to be appropriate. The name should be appealing to your customers and should speak about what your company stands for or what solution you chose to offer. A company name is always unique. So, you need to check the availability of the name you choose, you need to be sure no other company goes with that name. If it already has been taken, try modify, or preferably change to a better company name. 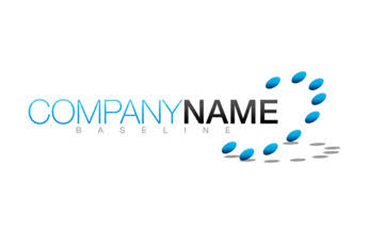 Your company name is important because you will be recognized and addressed with it. When taking on the company formation process in Cyprus, you will be required to submit a lot of legal formalities and documents. You need to make sure you have verified all documents before you can proceed with them on the company formation process. The process requires you to have all fill an application form and submit alongside with the above-verified documents and legal formalities. summary of the statement of accounts. You need to carefully fill them out unless you want your registration canceled. Most people are not aware of this, but there is a registration fee paid alongside your registration. The price to be paid varies depending on the company you decides to register. I hope now you have an insight of what it takes to complete the company formation process in Cyprus, it requires all the help you can get, why not request assistance from Cyprus company formation.